3. Explore the Yellow River culture in ancient Lanzhou City. 3. Journey on the highest railway in the world-Qinghai Tibet Railway. Qinghai Province, located in the inland northwestern China, is a mysterious pearl on the lofty Qinghai Tibet Plateau. 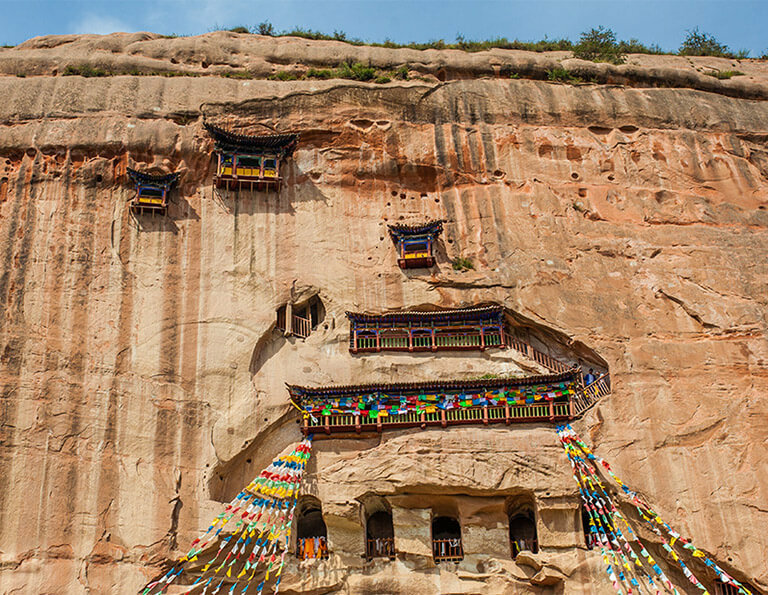 It features both in stunning plateau natural landscape and longlasting ethnic and Buddhism culture and history. Qinghai abounds in natural beauty, with lush valleys around the capital of Xining, and miles of unspoilt wilderness around the Qinghai Lake which is the largest lake in China. It also houses one of the oldest and greatest Tibetan monasteries, Taer Monastery. 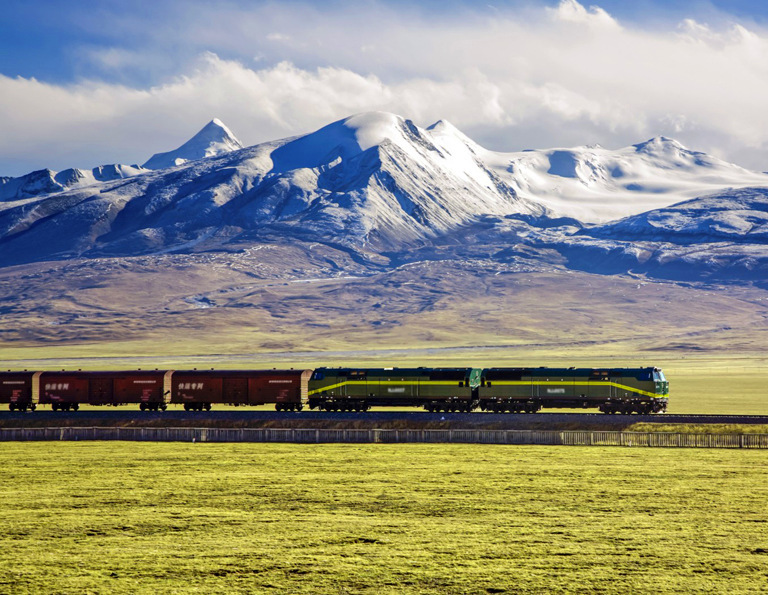 Qinghai also provides the most important transportation access into Tibet - Qinghai Tibet Railway. If you make Xining as a stopover in your China tour, you can spend only one or two days to visit the top attractions, such as Qinghai Lake, Taer Monastery, Dongguan Mosque. If you want to explore more places in Qinghai, the southern Tongren area is a great place with strong atmosphere of Tibetan Buddhist culture. 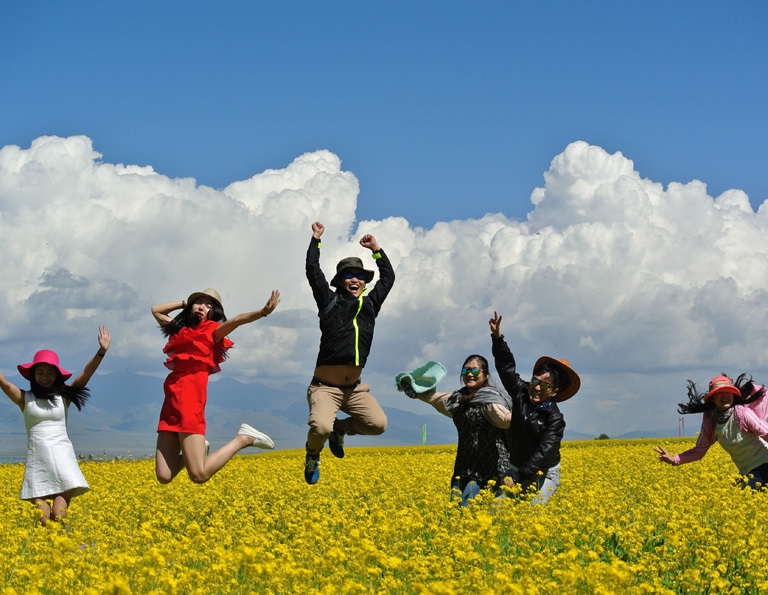 It is a great idea to extend your trip in Qinghai to nearby Gansu, Sichuan or Tibet. About 7~9 days are needed to travel Qinghai with Lanzhou, Zhangye, Jiayuguan and Dunhuang in Gansu. Travel southwards, you can get to Sichuan to visit Jiuzhaigou and Chengdu, which will takes about 8~10 days. As a gateway city to Tibet, take a train to Lhasa from Xining is very recommended - short travel but see a lot. You may have no idea that the whole Tibetan Region includes there separate areas - Tibet, Kam and Amdo. 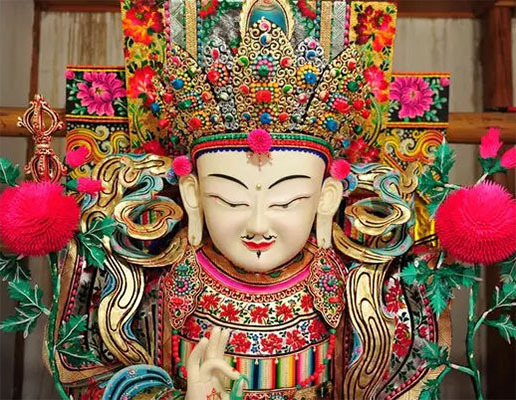 This 5 Days tour takes you to explore the famous Tibetan monasteries of Amdo areas, such as Taer Monastery, Rongwu Monastery, Labrang Monastery. You will also experience local Tibetan living culture. 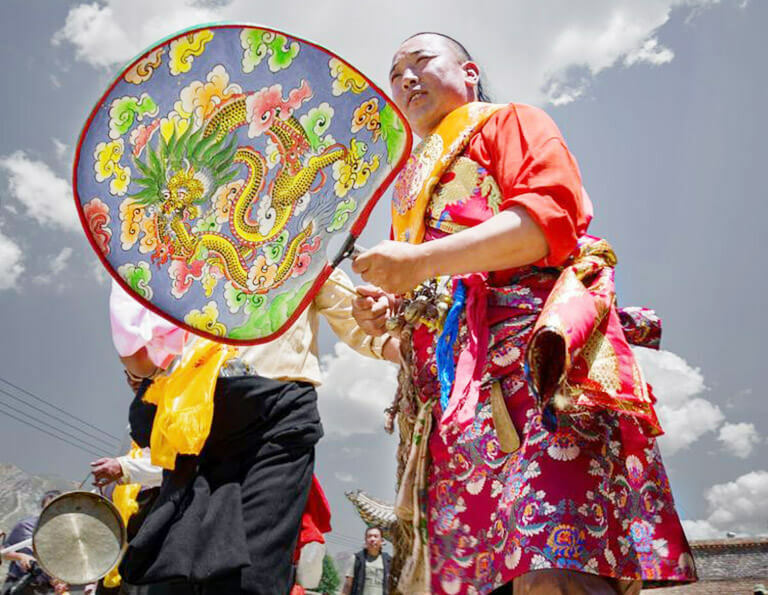 Shaman Festival is a religious ceremony organized in some villages around the Tongren during a whole June of Lunar Calendar. During Shaman Festival, there are numerous hilarious activities, such as ritual dancing, drum beating, singing, etc. 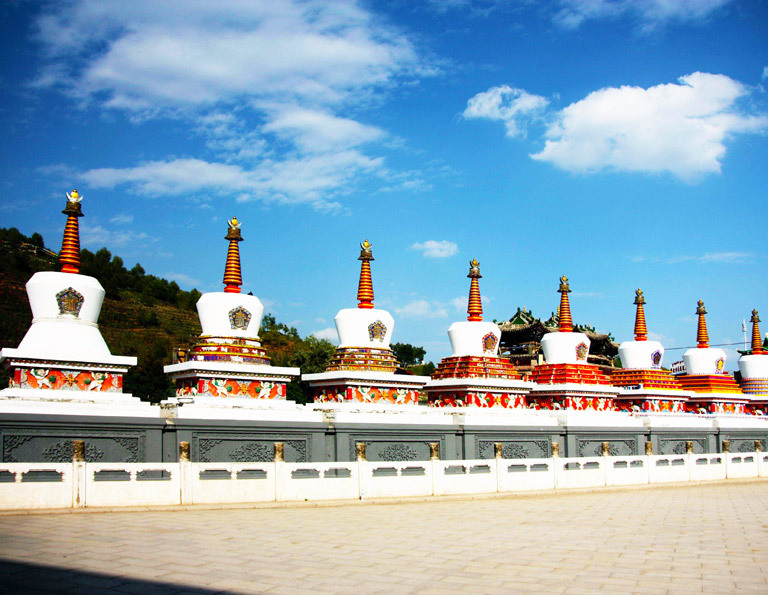 Why travel to Tibet from Xining? Because Xining is the nearest city to Lhasa. The train journey takes only about 22 hours. Besides, you will get many wonderful experiences on the train - riding on the highest railway in the world, marvelous plateau landscape. Most importantly, you will travel to the holy land - Tibet! Beautiful natural scenery can always make us relaxed, inspired and happy. If you are happened to be a photography lover, the nature is the best materials. In the northwestern China, there are two beautiful places - Qinghai and Gansu. Qinghai is famous for high plateau features, while Gansu is wild and diverse. Covering two popular travel destination of northwestern China, this tour takes you to explore the profound cultural deposits of both Qinghai and Gansu. 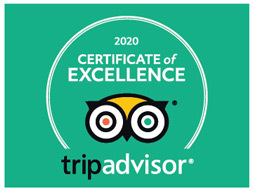 Start from the top visited sites Qinghai Lake, and finish your tour at the Louvre of Buddhism - Dunhuang Mogao Grottoes. Travel from Gansu is featured in Gobi desert landscape, Danxia Landform, Great Wall culture and Buddhist grottoes. While Qinghai is famous for high plateau lands, lakes, grassland. 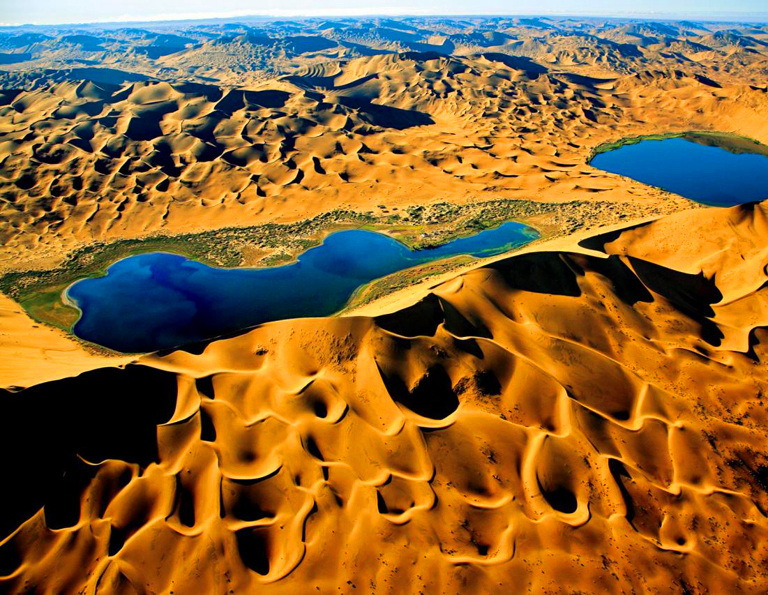 Both two destinations were very important regions during the history of ancient Silk Road. Travel from Dunhuang, via Jiayuguan and Zhangye, to Xining is a natural travel route which has diverse landscape and many cultural experiences.